Ursu. HarperCollins (Walden Pond), 2019, 355 pages. 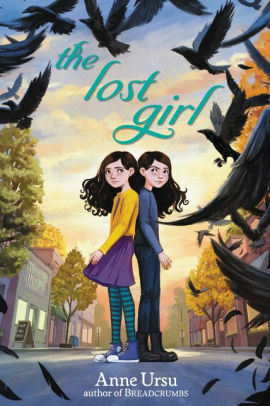 Worldview/moral value: 3.5Artistic value: 4The post The Lost Girl by Anne Ursu appeared first on Redeemed Reader.